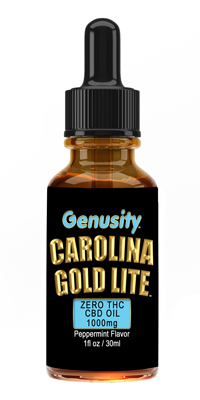 Highest Quality CBD At The Lowest Prices Per MG! Made from the finest Industrial Hemp available. 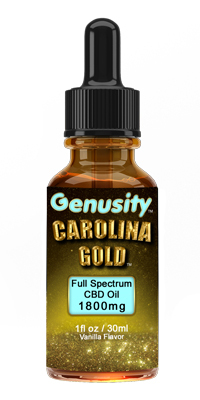 Each full spectrum bottle contains 1 fl oz of Organic Full Spectrum CBD Oil. This bottle is enough to last about 30 days if used as directed. Our Oil is Vegan, has no GMO's, Cruelty Free and grown with Organic practices. This is a wonderful Vanilla flavor that you will love. 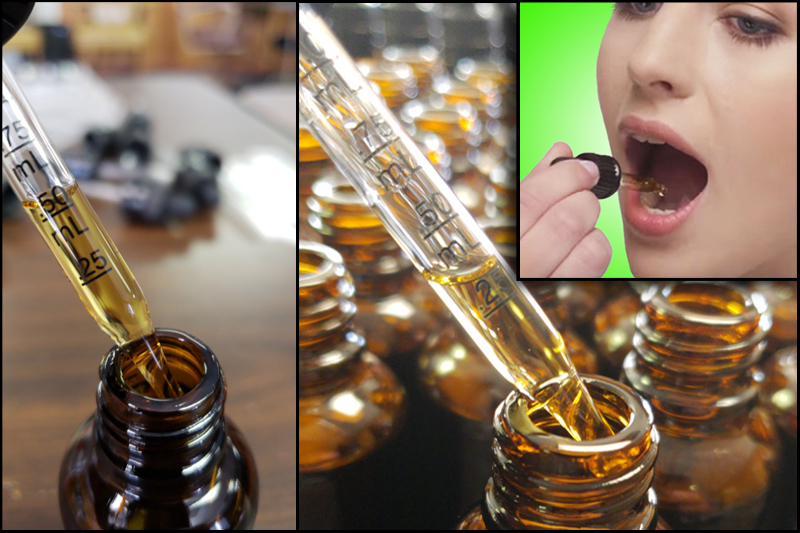 Our 900mg Full Spectrum CBD Oil is affordable and below the average market retail price at only 8 cents per mg of CBD. 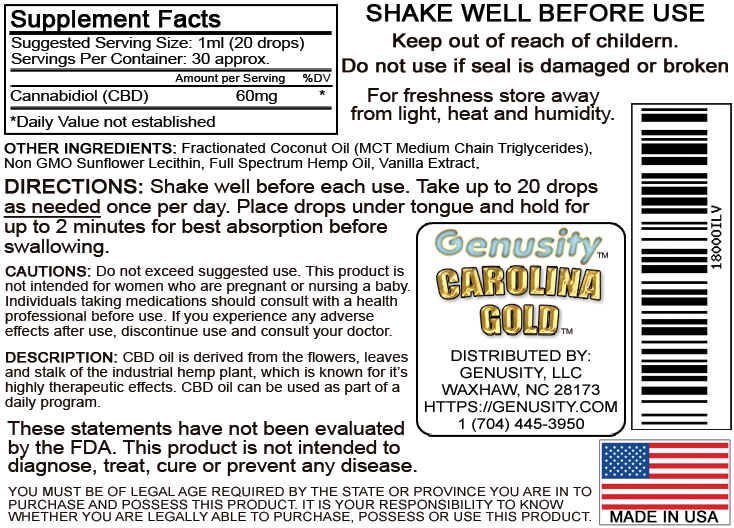 Our 1800mg Full Spectrum CBD Oil is affordable and below the average market retail price at only 6 cents per mg of CBD. Made from the finest Industrial Hemp available. 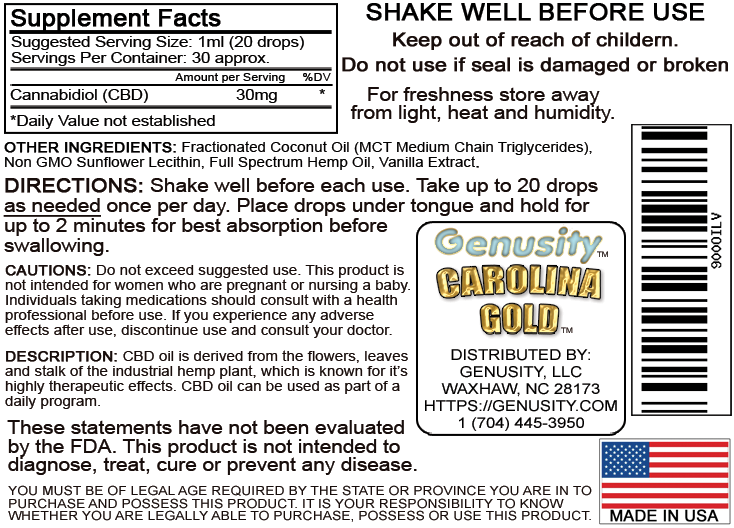 Each Zero THC bottle contains 1 fl oz of Organic NON-THC CBD Oil. This bottle is enough to last about 30 days if used as directed. Our Oil is Vegan, has no GMO's, Cruelty Free and grown with Organic practices. 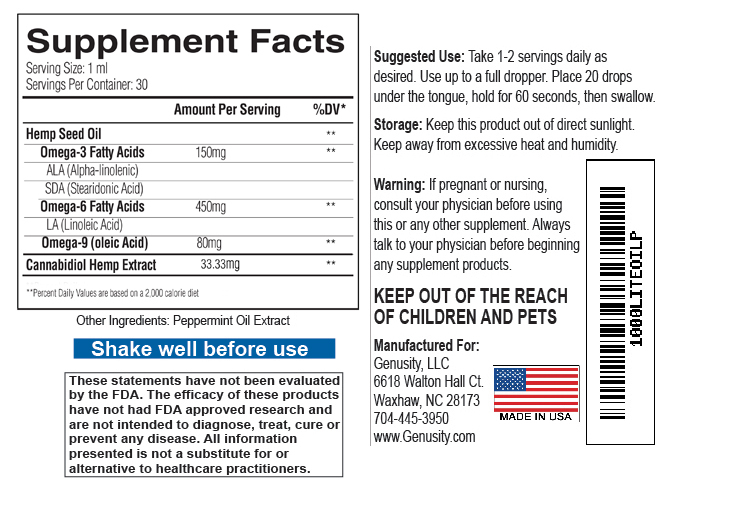 This is a wonderful Peppermint flavor that you will love. 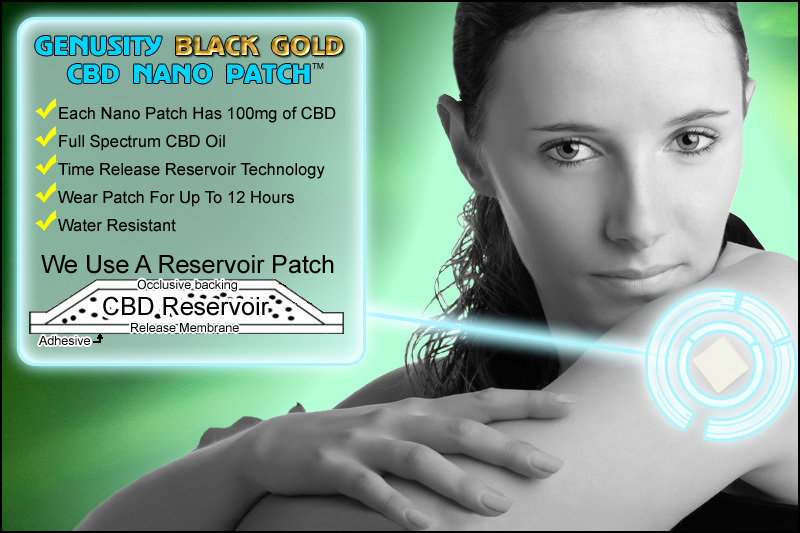 Our 1000mg NON-THC CBD Oil is affordable and below the average market retail price at only 6 cents per mg of CBD.